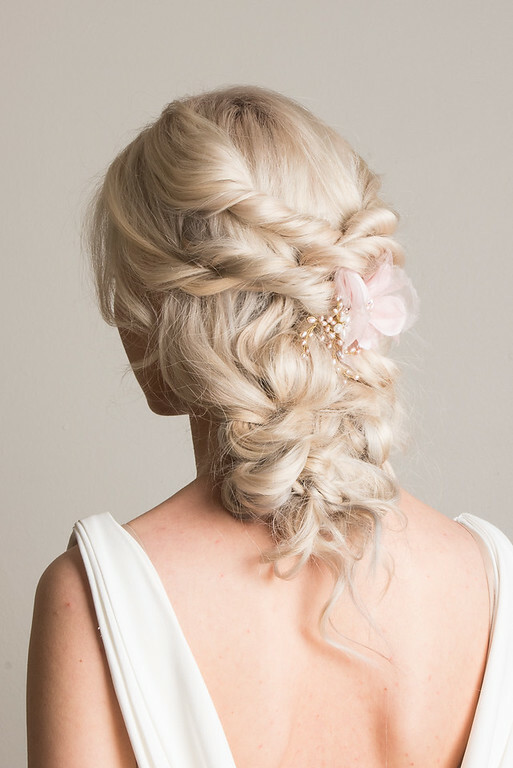 The start of a new season brings a new hair care routine for you and your clients. Winter is a beautiful season but it can play absolute havoc with hair. Spells of heavy rain, cold frosty winds and having the central heating on can all have an impact on clients lovely locks. The sun’s UV rays, pool, seawater, sand, sun tan cream and chlorine may have taken its toll on people’s hair this summer. Now as the weather changes you’ll notice that hair also changes. Beautifully styled hair needs a little more love, care and attention as well as expert advice we give on our hair styling courses to avoid it looking dull and dry in the chilly weather. This beauty tool is the hottest thing on the market and it’s perfect for blowdrying! 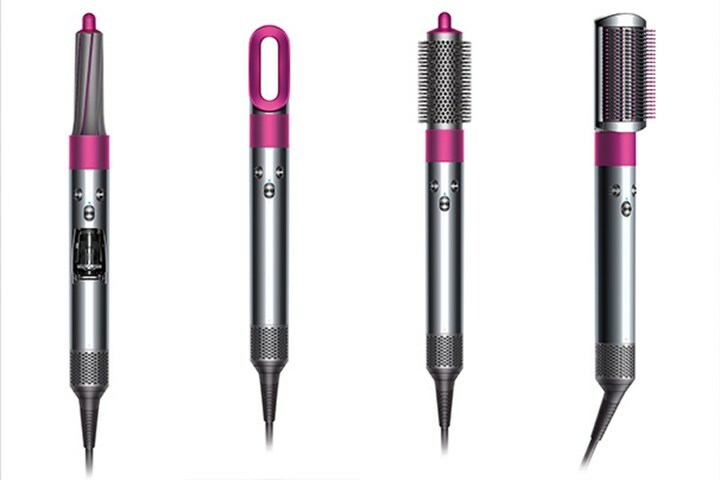 The Dyson Airwrap has introduced a completely new way to style hair and will make the perfect addition to any stylist’s kit. This aerodynamic hair dryer will help you give your clients effortless curls, beautiful waves or a smooth sleek style. 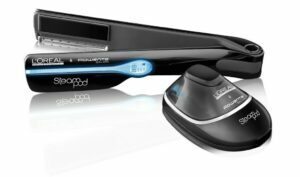 Give your clients that ultimate super-sleek look with the L’Oréal Professionnel New Generation Steampod 2.0. With five temperature settings and a detangling comb attachment, this styling tool will make creating beautiful hair styles effortless! With its anodized ceramic plates it uses a continuous flow of high-pressure steam to hydrate each hair strand from the inside out and it doesn’t cause any heat damage. Win-win! This incredible set comes with 12 O Rollers in three different sizes to create big volume with a stunning shine. The O Pod’s unique induction technology heats the O Rollers in less than four seconds, allowing you to create volume, bounce and perfectly curled tresses in minutes. The O will give your clients that much loved blow dry effect in half the time. The O Pod Comes complete with 12 O Rollers and Clips, Amplify Spray and a luxury black carry case perfect for stylists on the go. This treatment will leave hair feeling healthy, smooth, strong and ready to tackle the winter air. 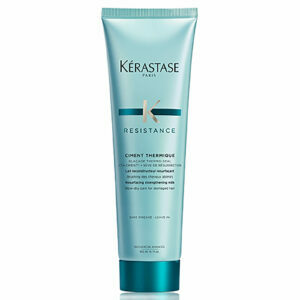 The intensive weekly treatment deeply penetrates to help repair, seal and smooth even the most damaged hair. 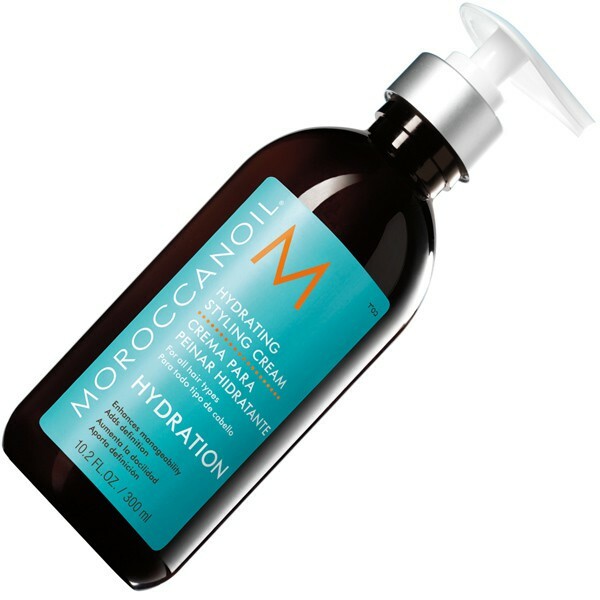 Filled with pure plant oils and quinoa protein, it restores health, silkiness and shine to tresses. Shampooing and conditioning hair is an industry standard but how many of you have every used a pre-shampoo conditioning treatment? Well this one is definitely worth a try; it boosts elasticity, manageability, bounce and shine all while delivering rich moisture to the cuticle without weighing your hair down. Impressive huh? All you need to do is leave it on the hair for a minimum of 10-20 minutes or alternatively for some extra TLC you can advise clients to leave it on overnight for a deeper treatment. The formula contains hydrolysed elastin, castor oil, olive oil and glycerine to boost hydration and lock in moisture, to leave your hair looking intensely nourished, healthy and shiny. Your client’s hair will have been some serious heat this summer? And we’re not just talking about the heat from the sun. All that blow-drying, straightening and curling hair can have a huge impact on the condition of tresses. 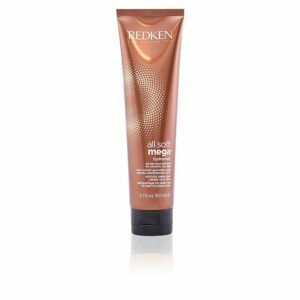 This product helps to repair and protect hair with its heat-activated properties helping keep hair protected when you’re creating those beautiful up-dos we teach you on our bespoke courses! It also adds visible long-lasting shine and smoothness while strengthening individual strands of hair. 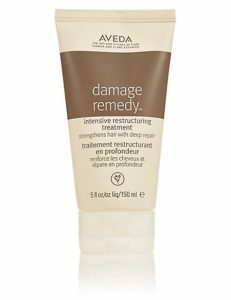 This intense treatment has a unique oil-in-cream formula, which contains three times the concentration of traditional conditioners. It’s formulated with a blend of Olive Fruit Oil that smoothens the surface of hair and Avocado Oil that penetrates the hair fibres. Recommend for after care for clients whose hair needs extra love and they will be left with locks that feel stronger, more hydrated and softer. This leave-in styling cream will condition, hydrate and help fight that autumn frizz. Oh yeah. We all get it. You start your day with smooth, sleek, locks and by the time you get to the office it’s gone frizzy. Well add this cream to your hair care list and that frizz will be gone! The cream includes pure Argan Oil, which is rich in vitamins and thanks to its antioxidant properties it strengthens hair and increases its elasticity. It’s perfect for when you’re blow-drying, or rubbing onto the ends or for taming those pesky little flyaways. This cream will leave hair feeling super moisturised without weighing it down. It’s infused with a host of beneficial ingredients, including Cactus Extract, Aloe Vera and Sacha Inchi Oil. The leave-in treatment delivers intense nourishment and hydration to leave hair sleek and supple from the roots to the very ends. The lightweight formula provides increased softness, manageability, control and lots of shine. 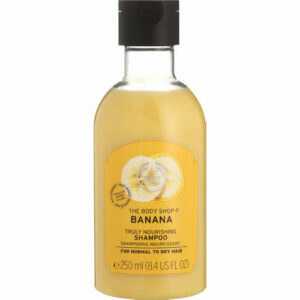 Enriched with real banana puree from Ecuador, hair becomes nourished, fragrant and oh so soft. Basically, this powerful duo is just what you need for the ultimate winter hair pick-me-up. Invest in hair styling products that have heat protection qualities, try to pick products with moisturising ingredients, get a good shampoo and conditioner and use a good hair treatment/mask.